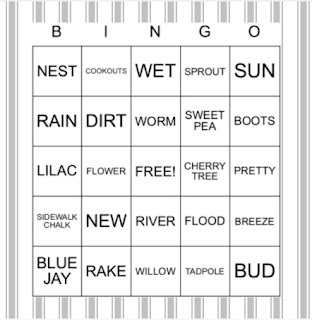 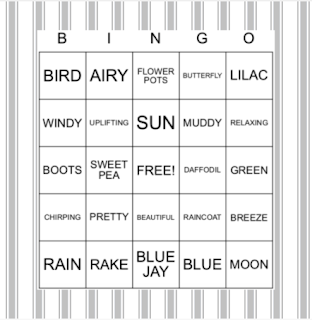 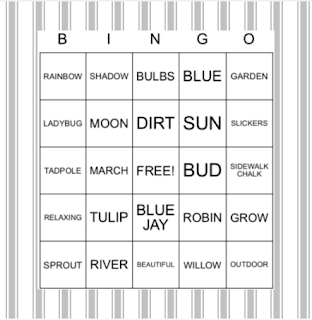 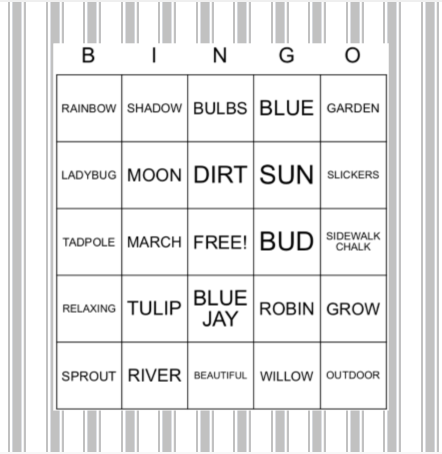 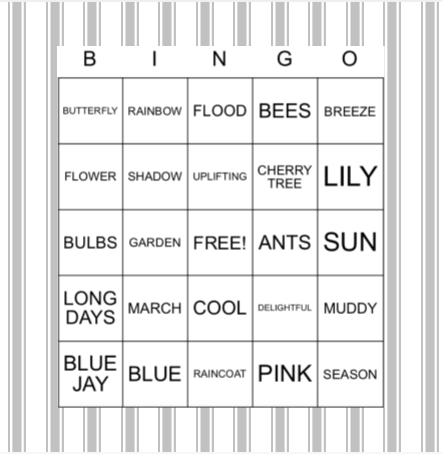 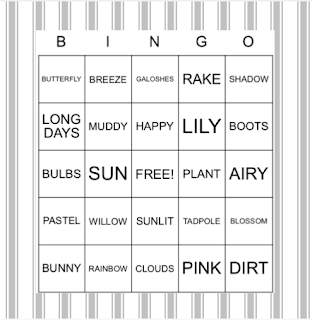 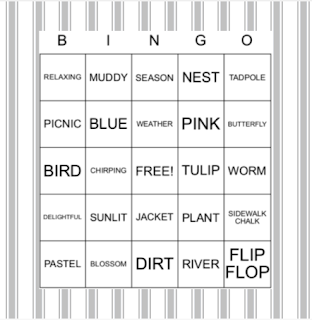 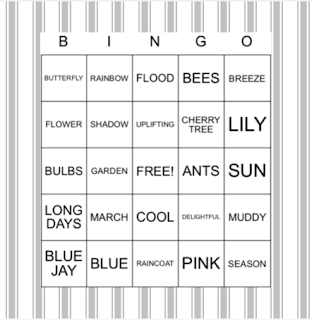 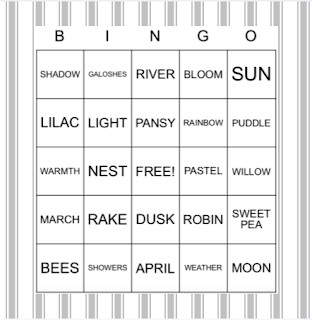 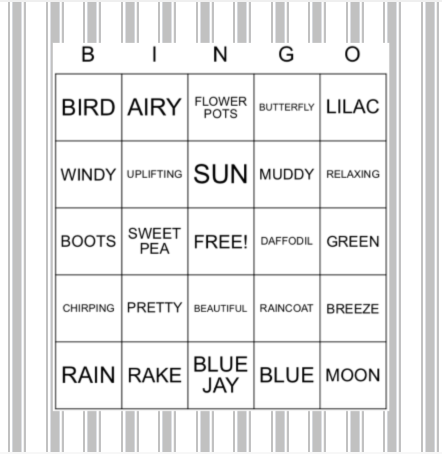 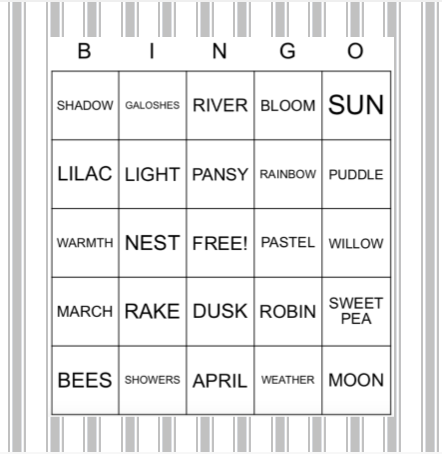 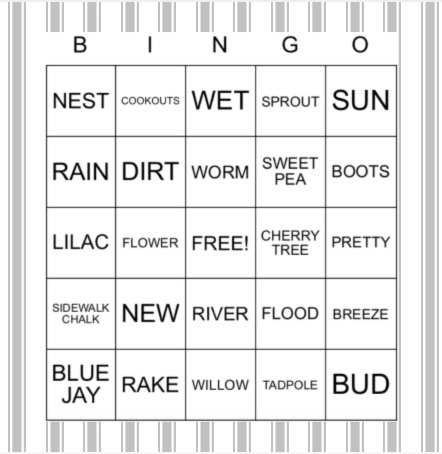 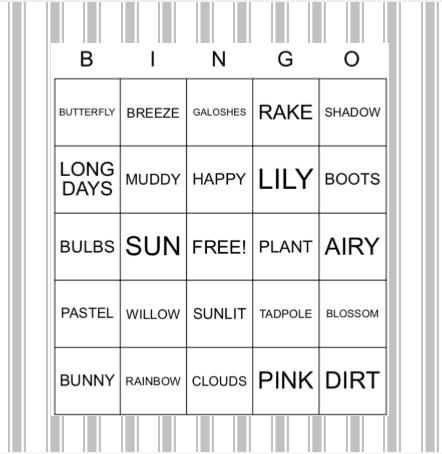 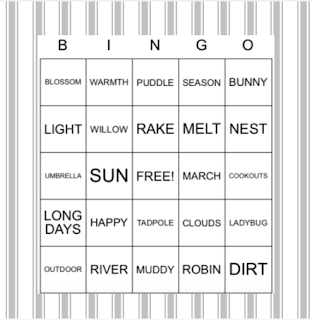 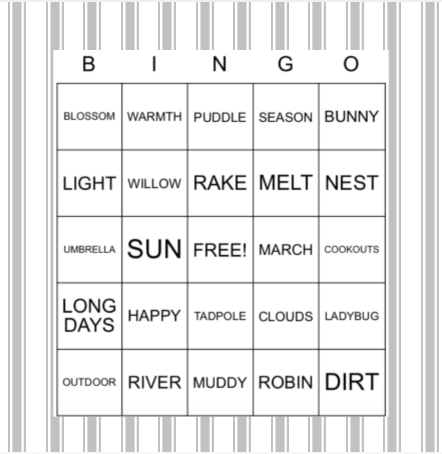 And here is your Spring Bingo call list! 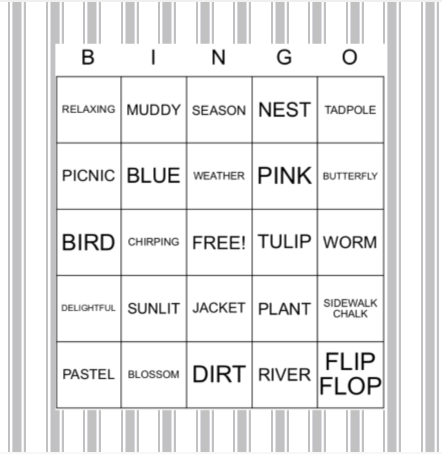 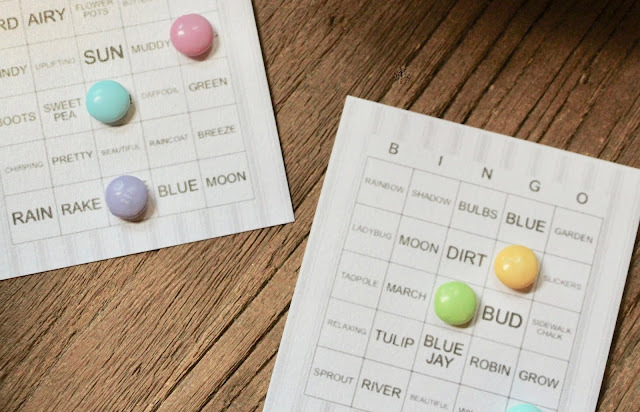 I hope you have fun with this free printable! 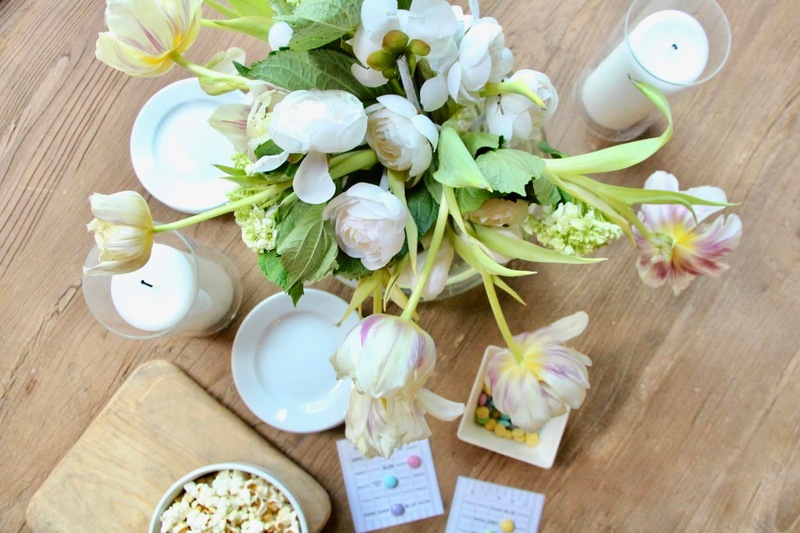 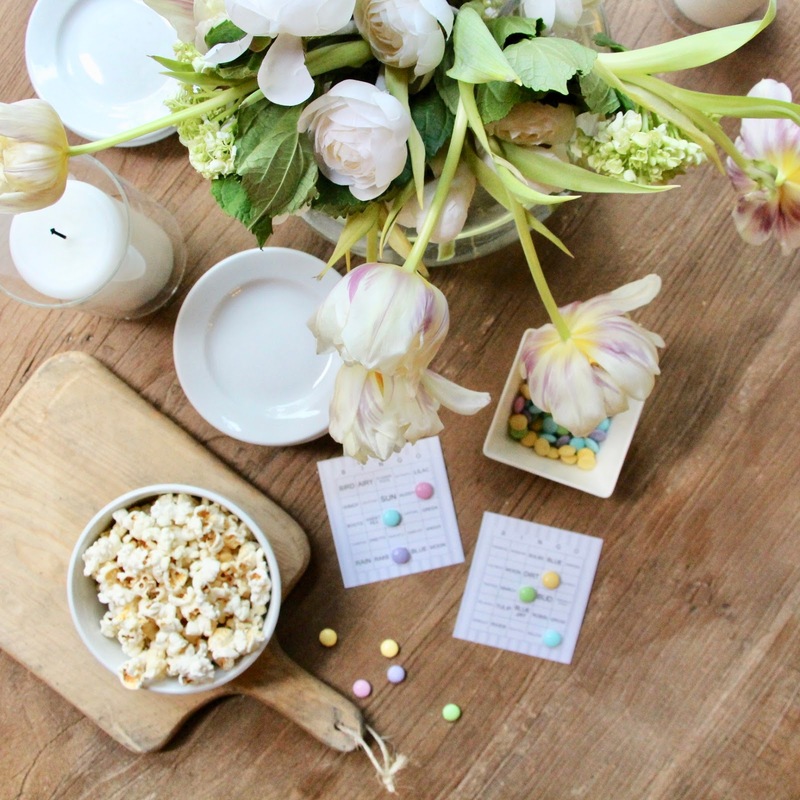 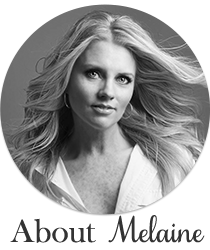 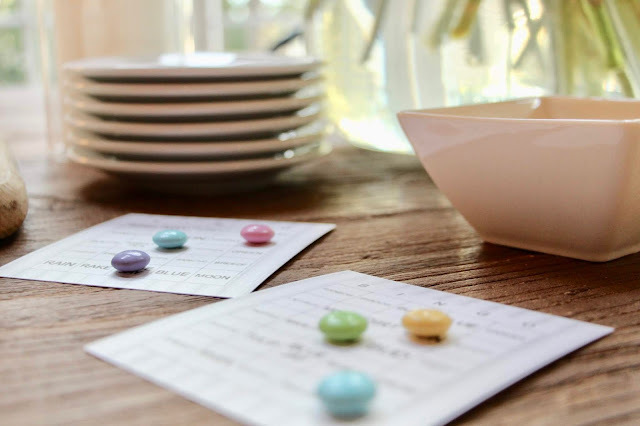 Check out my friends free printables by clicking on the links below.